Hello my lovelies! I am really excited to tell you about Billion Dollar Brows and the two complimentary kits I was lucky enough to try. Let me tell you, once you start using their products you'll be hashtagging #browsonfleek for all of your selfies. What is Billion Dollar Brows? 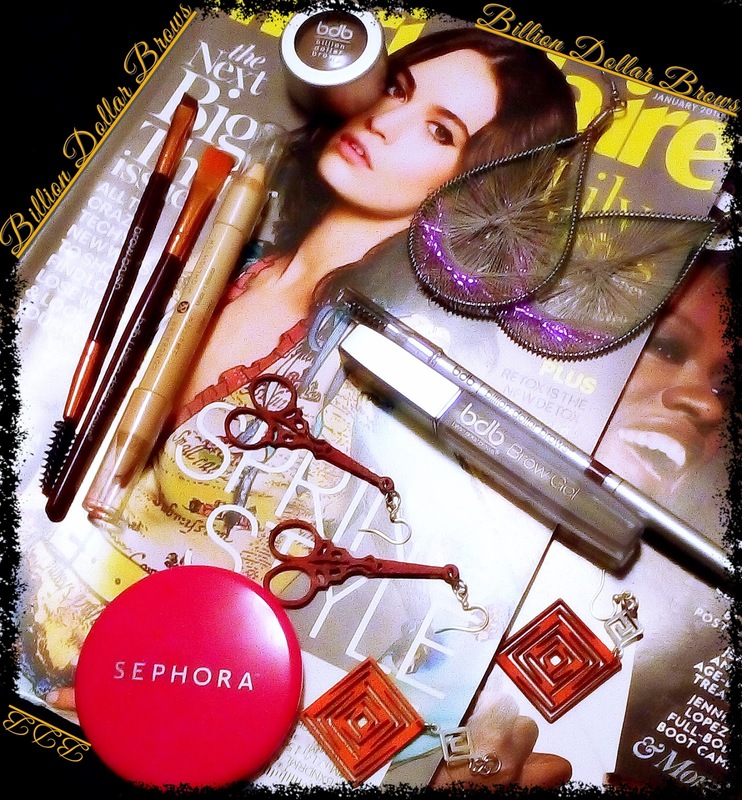 Billion Dollar Brows (BDB) is the company devoted to brows since 2004. Natalie Plain, the Founder and CEO of BDB, launched the company after noticing a void in the cosmetics industry for a product line that is devoted strictly to eyebrow beauty, care, and maintenance. In 2004, the time was right as the beauty world was finally recovering from over a decade of barely there and cartoon thin brows. If you were a teen or older in the 1990s then you know the dreadful look I am referring to. Initially, BDB was marketed to salons and beauty professionals with Natalie providing training for her products. Now BDB is making their brow products accessible to all, with products for the everyday beauty maven to use. BDB and Natalie believe that, "beautiful brows are a right, not a privilege." As I advised earlier, I was fortunate enough to receive two complimentary BDB brow kits to test and review. The first is the 60 Seconds to Beautiful Brows Kit and the BDB Best Sellers Kit. Both kits are easy to use and will definitely help you step up your brow game. This kit is for those whose brows are already shaped and not sparse. It includes one Brow Powder in Taupe and one Dual-Ended Brow Brush/Spoolie Brush. These two products help to add some color and definition to your natural brows. All you do is dab the slanted brow brush into the taupe powder, stroke it across your natural brow, then use the spoolie brush end to blend the powder in. I have lightly defined my brows with this kit in just a minute. 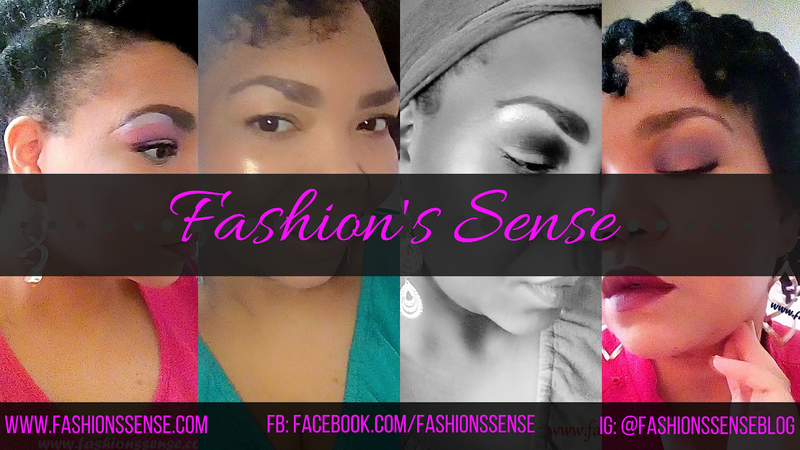 When I want my brows looking beautiful it takes me 90 seconds because I have silver brow hairs that make my brows look sparse. As a result, I need an extra 30 seconds to get them looking good. Don't be afraid of the taupe powder if you are a brunette. The powder will look natural on you. Check out the video below and see for yourself. Universal Brow Pencil: An automatic pencil (no sharpening required) on one side, in a color that complements most skin tones and hair colors. On the other side is a spoolie brush to help blend the pencil. Brow Duo Pencil: A highlighter on one end and concealer on the other. The shade of both the highlighter and concealer work for medium to deep tan skin tones best. However, if you are fair or darker in tone this pencil is adaptable for contouring. I used it for highlighting my brow bone and the concealer side as a light liner for my lower lashline. Brow Gel: This clear brow gel locks in your look, keeping your brows perfectly in place all day. Smudge Brush: This flat, synthetic brush is ideal for applying creamy cosmetics like a brow cream. I do have to make a special mention for the Universal Brow Pencil. The color is a dark brown that does a great job with shaping and defining. If your brows are sparse or appear to be sparse that brown will show through more in black hair. 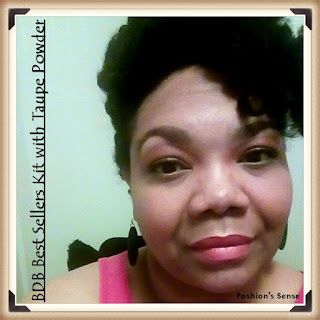 I recommend also using a brow powder like BDB's taupe shade to help blend the brown in more with your dark brows. I love how easy the 60 Seconds to Beautiful Brows and BDB Best Sellers Kits are to use. 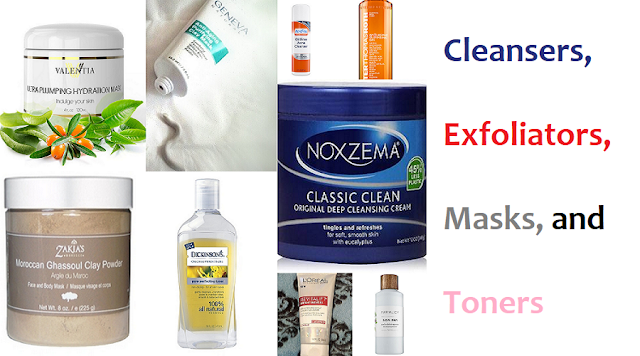 While I am not a novice, I do believe even a beginner can use these products. Both kits go hand-in-hand in my opinion. 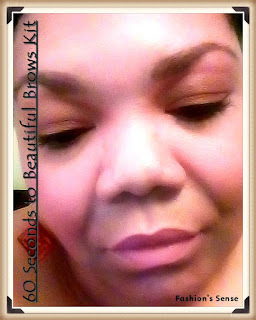 If you are short on cash or brow shy, I'd say start out with the 60 Second kit and get the Best Sellers later on. For me, because I do define my brows often and like bold brows at times, I will be purchasing the Mad About Brows Palette, $29.00 after the holidays to have solid brow arsenal to always have Billion Dollar Brows. I received samples for the purpose of creating this content. All Opinions are my own.